Where once there was an abacus and counting blocks now there is an ever-expanding array of different apps and games to play on phones, computers, and tablets. It’s easier than ever to teach your children basic mathematics through play and know that they are having a great time whilst doing so. Now the struggle, if there is one, is in choosing between them and so to help you do precisely that we’ve organized 3 of what we believe to be the best apps for learning numbers for toddlers. The Counting Caterpillar app is just beautiful, it’s visuals and graphics are absolutely gorgeous. The game itself is a simple one, your child plays as a caterpillar collecting numbered aphids to achieve a sum. They are rewarded for doing this by progressively rare and spectacular butterflies that they can then collect and display in a trophy case to mark their achievement. 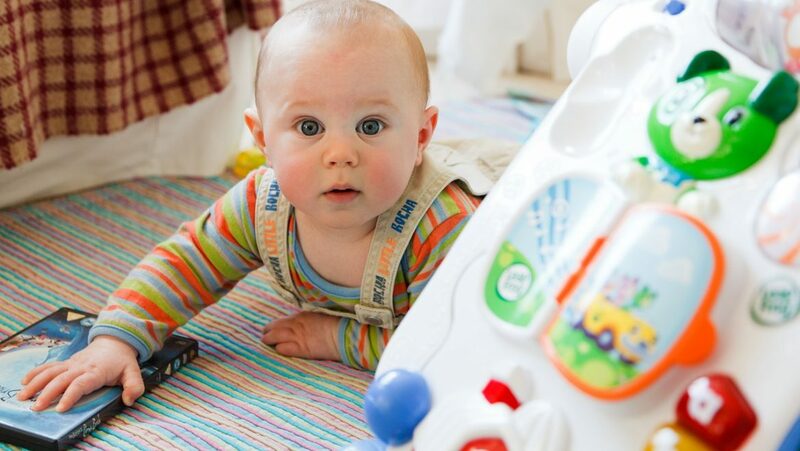 Basically, it’s a lot of fun for your child to play and they will be completely enamored by the wonderful colors and display. Beyond this it is an excellent way to introduce numbers and basic mathematics and they will almost without notice deliver gaining comfort and prowess with numeracy. It is a great app and an excellent building block for a great education. This fantastic new app features the widest array of different topics and subjects that we’ve found on the market. 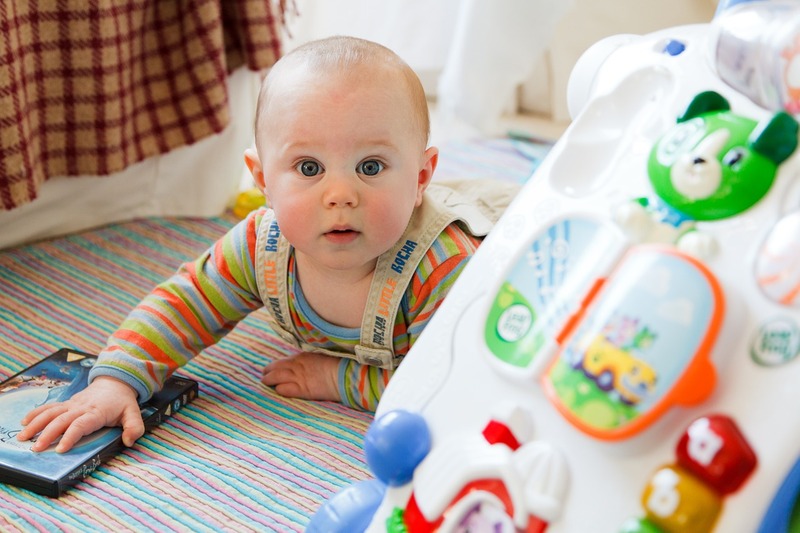 Whatever you want to focus on, whatever your child needs help with, they have a game and a programme for it. 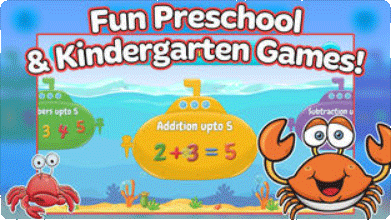 It covers a much larger age range than most and will see your child through kindergarten and much beyond with progressing difficulty and complexity in the games provided. The variety though is really what sells it, the games are smart and intuitive and the controls easy to use but you could come back day after day and still be getting something new. It has great graphics and stunning visual effects to reward users for completion of key goals and milestones and the characters are colorful and interesting to prompt and encourage your child to keep playing, and they’ll want to because above all else Mathlingo is a lot of fun. Even if you’re not familiar with the Montessori school of education you should know that it gets results. Fundamentally it is a learning system designed by observing children naturally and then letting them choose their own method of education. 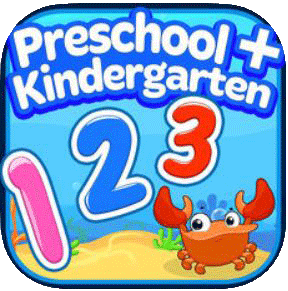 It can work wonderfully and this amazing app takes the best of that and provides it in the palm of your hand with an app for learning numbers for toddlers as easy as it is fun. A wide array of games that focus on keeping your child entertained whilst also building upon and introducing the key concepts of the basics of mathematics.